Fertility is a hot topic across the medical field because there are so many cases of infertility these days. Vitamin B12 may help with some of these infertility problems. Nearly 10 percent of all couples that are actively trying to conceive experience fertility problems. Due to this, many people are often looking for ways to improve their fertility so they can have the family that they always dreamed of. Getting a full supply of vitamin B12 on a regular basis is a great, natural way to help boost fertility. How Does Vitamin B12 Affect Female Fertility? As the name suggests, this vitamin is part of the B vitamin family. 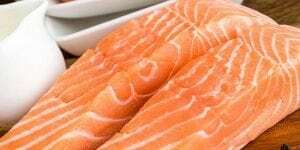 Although we only need a small amount of the B12 vitamin compared to others, a deficiency in this particular one can have severe consequences. 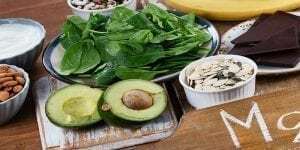 This vitamin is like a super vitamin—it can positively affect a very large number of systems in your body, such as preventing megaloblastic anemia, boosting mood and cognitive functioning, and, of course, increasing fertility. A study done in the Journal of Reproductive Medicine showed that a short-term deficiency in the B12 vitamin can cause a chain reaction that leads to a woman having a miscarriage. A deficiency in the B12 vitamin can cause homocysteine levels to rise. 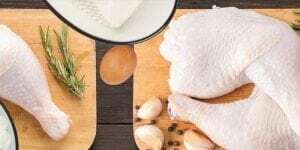 Homocysteine is an amino acid that is found mostly in meats. Having too much of it in your body can be harmful to a pregnancy as well as to your cardiovascular health. Too much homocysteine then causes a condition known as hypercoagulability, also sometimes called thrombophilia. This is essentially a blood clotting disorder in which the blood clots more than usual. These blood clots can cause slow blood circulation and the unborn baby may not get enough oxygen, possibly causing a miscarriage. You can prevent this from occurring by simply getting enough B12 vitamin in your body each day. A prolonged deficiency can cause even more serious fertility problems. It can cause irregular ovulation to anovulation- lack of ovulation. A prolonged B12 deficiency can also cause issues with implantation, producing a miscarriage before the fetus can even begin to grow. 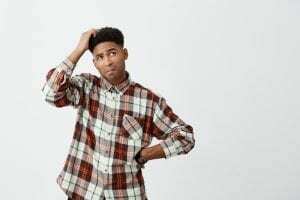 Does a B12 Deficiency Affect Male Fertility? The B12 vitamin has a huge impact on male fertility. Studies have shown that a healthy supplementation of B12 in the body improves fertility in men who have low sperm counts. In a study done by Sandler and Faragher, over 27 percent of men with low sperm counts who were given 1,000 mcg of vitamin B12 over a period of time saw an average increase of over five times their original sperm count. Besides increasing sperm count, the B12 vitamin also has a positive effect on the quality of the sperm. It increases motility and reduces sperm damage. One theory on why this occurs is that since the B12 vitamin reduces homocysteine levels, this allows the male reproductive system to function better overall. In any case, what’s clear is that B12 does have a positive effect on male fertility. Maintaining the appropriate vitamin levels in the body is essential to ensuring that all cells function properly. Each vitamin performs specific functions in the body and for the B12 vitamin, one of those functions is improving fertility in both men and women. 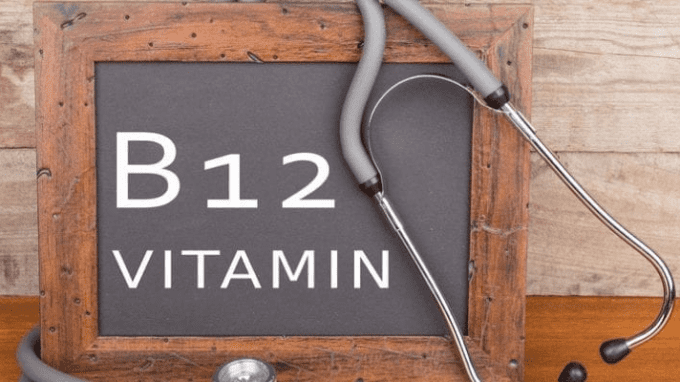 Since B12 is hard to absorb from foods even if you eat the recommended amount, taking B12 supplements or injections could be the best way to have the healthy and happy family you’ve always wanted.